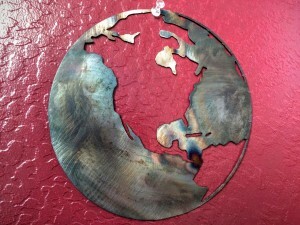 Plasma Cutting Services for YOUR Unique Metal Art Gifts This ChristmasGive the Gift of Unique Metal Art from Pro Weld’s CNC Plasma Cutting Services this Christmas. As the Thanksgiving and Christmas holiday draw near with the cold breeze, Pro Weld’s cnc plasma table and Miller welding machines are heating up. Oregon natives can close their internet search for plasma cut designs on Pinterest and Etsy provided vendors (which will save on shipping and taxes costs) by driving just 10-minutes north of Medford, Oregon where our welding facility has its plasma cutting services available for uniquely custom metal art Christmas gifts, logo, and outdoor signs. Pro Weld’s all-American, woman-owned welding shop is utilizing the cnc plasma table cutting services for all shoppers in search of the best Christmass gifts that are memorable and made to last. These metal gifts, and custom stainless steel designs will make your top ten Christmas list! Email us your plasma art designs NOW! 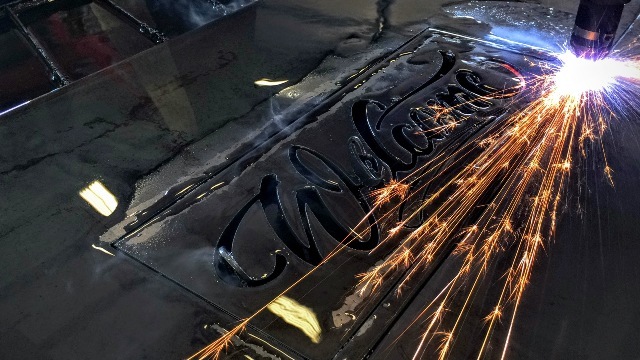 Each metal plasma-cut sign is a signature piece of art, regardless of function, size or design. Today’s metal sign welcomes clients to Pro Weld’s front office reception area. 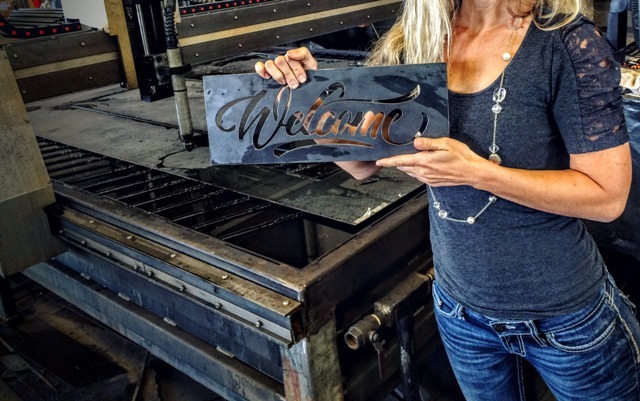 This beautiful cursive “Welcome” sign was burned on our 7’ x 12’ capacity plasma table with little energy or metal waste. The plasma cutting service from design concept to plasma metal art took 20 minutes. 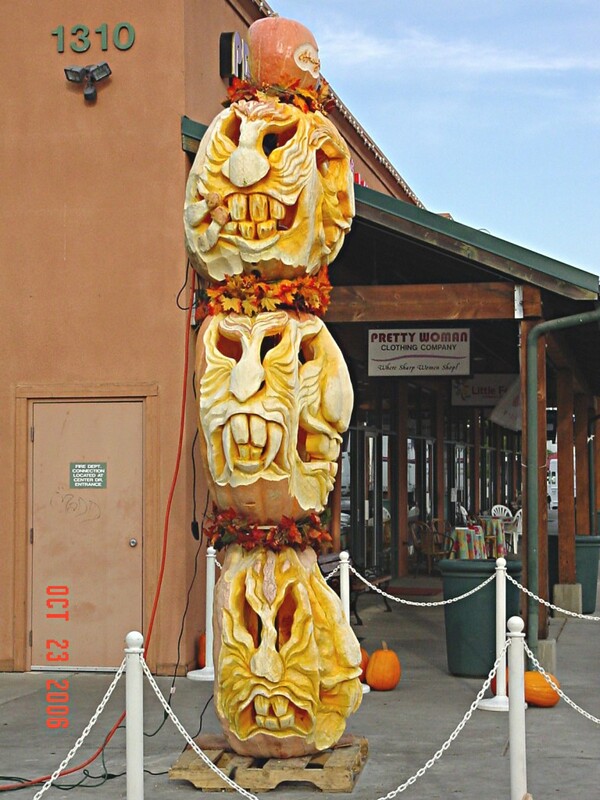 Our welding experts at Pro Weld are fast to design, detail metal art and logos for your custom metal art needs. 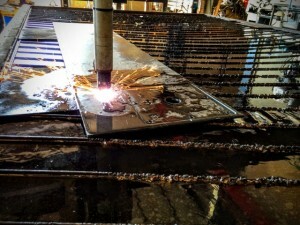 Pro Weld’s plasma cutting services are efficient, and have little (to no set-up). For those in need of welding services, ideas or metal fabrication contact our welding shop today. We can fabricate your metal staircases, stainless steel railings, structural steel projects and custom portable BBQ grills (including rotisseries), so go ahead and explore our recent work page! 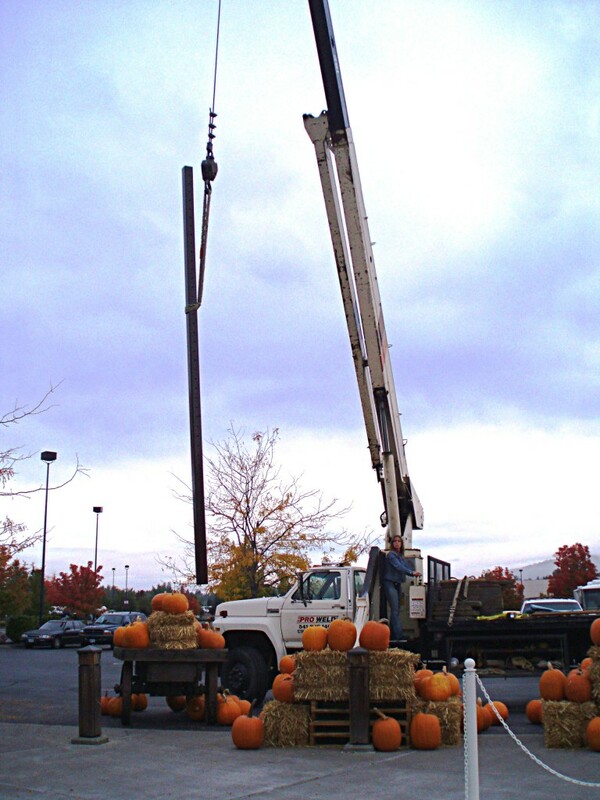 Pro Weld’s staff fielded an unexpected call for crane service from a repeat customer yesterday. 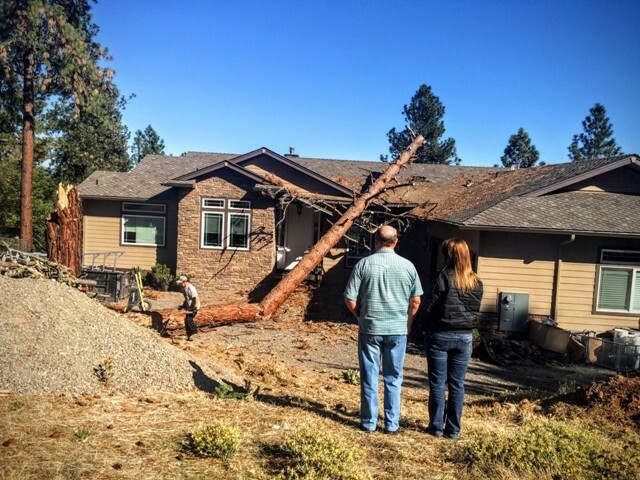 This well known former Rogue Valley planner and home builder called to schedule a tree removal from a local Jacksonville residential property here in Southern Oregon. A massive old tree spontaneously cracked, alarming the homeowner just as it made it’s “earthquake” like impact on her home. Not only did it startle her, but she immediately researched for the best crane service in the area, which would safetly remove what has now left a huge mark on her home. Pro Weld arrived shortly after the tree struck to safely lift this heavy load off the house (after the arborist picked up the debris). The crane service provided timely, efficient and directed with ease. Book Your Crane Service Now! Don’t miss our new CNC Plasma Cutting Service Page! Pro Weld is offering small residential, medium construction and commercial sized plasma cutting services. 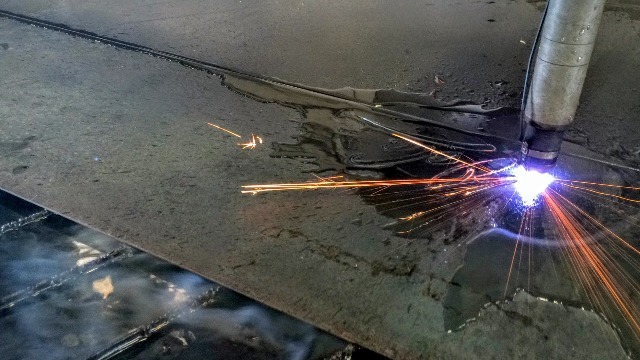 This is an addition to the Oberlander’s 15,000 square foot fabrication shop, where the welding buzz from cable deck hand railings, BBQ production, and sparks fly as welds connect metals used for safety gas cylinder carts throughout the day. There is no tooling required on our 7′ x 12′ plasma table set at our White City shop. Bring your designs, JPEG images and CAD drawings for high quality, precison plasma cutting. This plasma cutting service is affordable, capable and will allow you to get the most out of your metal designs. Plasma cutting offers low cost since no custom tooling is needed throughout the plasma cutting. The 2D shapes we cut can be intricate and detailed, or simple as the first letter in a baby’s name or monogram. 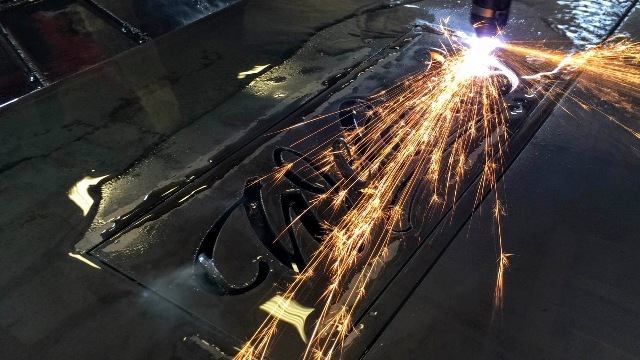 Our plasma cutting services are a great way to complete your welding projects as it can add a personalized design or company logo to your project. We can customize the materials (i.e. mild, stainless steel etc.) for your order. Now is the perfect time to design your plasma metalwork, custom metal signs and metal wall art for Christmas or Thanksgiving! 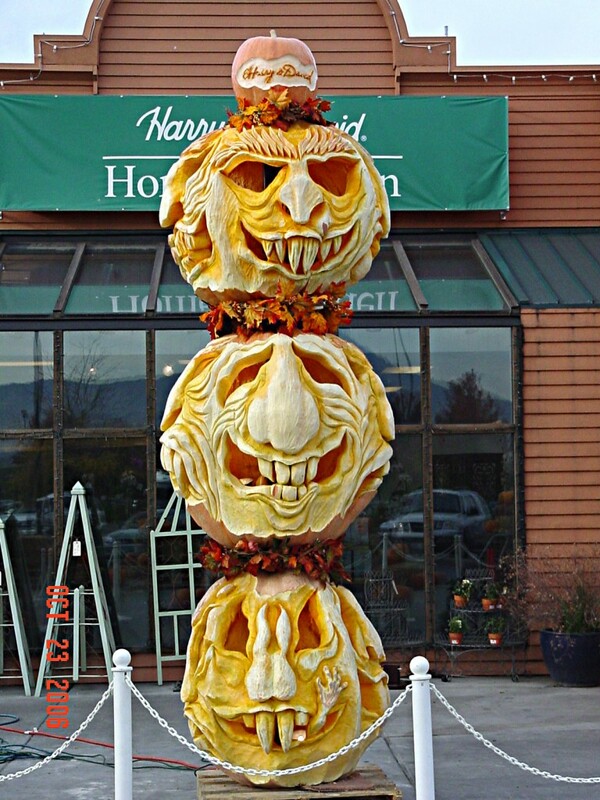 And there’s always room for Halloween should you come in this week! We ship to all states and can give you a quote on your metal plasma piece when you call in. Call or email us today for more! Thousands of pounds of steel. Hours of welding and fabrication labor. 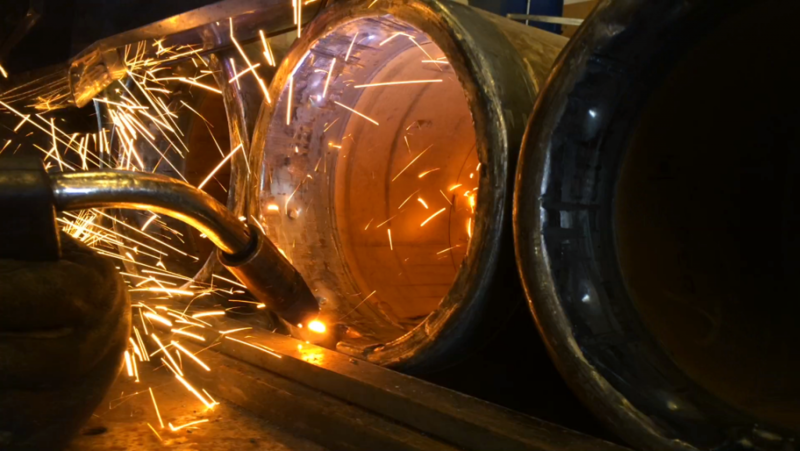 The enormous welding jobs which include substation structural steel work displays Pro Weld’s capacity to utilize its 15,000 square foot fabrication facility. 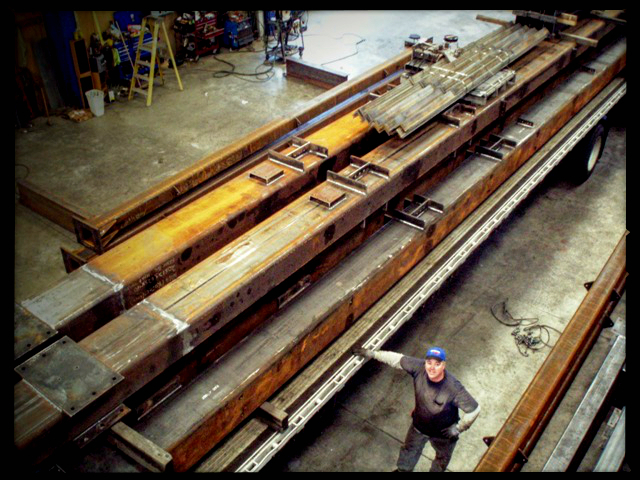 Although Pro Weld is known around Oregon for their commercial and residential handrails, gates, i-beams, crane work and the various other fabrication jobs, they are also a recognized “Supplier Diversity Vendor” for purchasing agents who are looking to bid out structural steel for substation procurement. Pro Weld brings all sorts of metal designs from dream-stage (or on blueprints) to tangible reality. 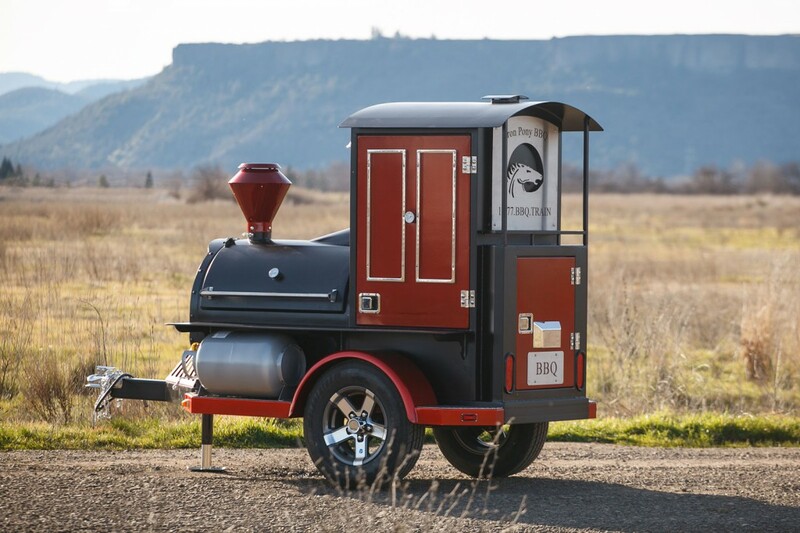 They offer international BBQ fanatics and caters who need a mobile commercial size BBQ exactly what they desire. In the custom Iron Horse BBQ, smaller Iron Pony, and hand-built metal “Santa Fe Style” Cattleman’s BBQ Grill, Pro Weld offers cooks a way to BBQ hundreds of pounds of juicy BBQ steaks. Pro Weld is not only producing residential structural and architectural products, they are actively involved in commercial-size fabrication projects which are bid through substation and electrical companies around the USA and in Oregon. These industrial welding and fabrication jobs exhibits Jim Oberlander’s unparalled attitude to take on what most fabricators would be overwhelmed by. Oberlander is a leader in the metal and steel industry and has an incredible passion for excellence and drive for taking on difficult welding and fabrication jobs. Jim Oberlander is highly qualified as an expert fabricator and steel detailer. 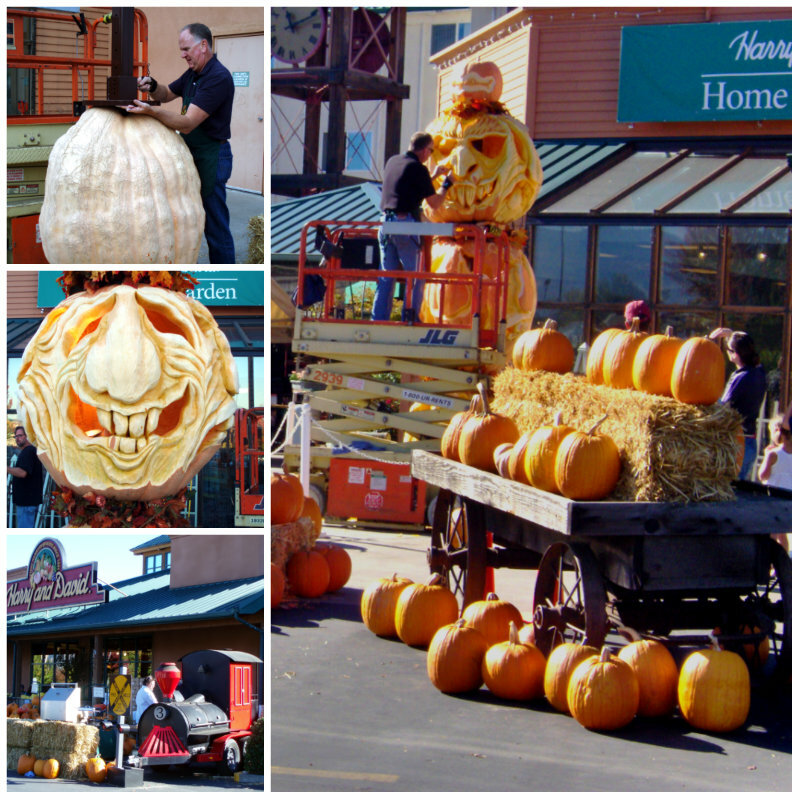 His 35+ years of professional fabrication experience gives him the competitive edge. As Pro Weld’s co-founder, Jim works with his wife Penny Oberlander and is the President of the business. The Oberlanders have built Pro Weld to produce high-end products with precise, world-class metalwork and fabrication. 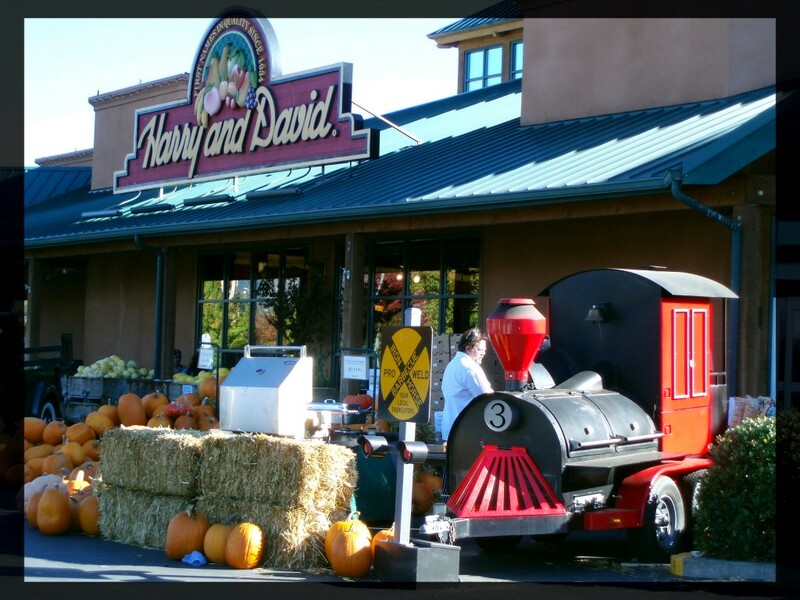 They operate at an industry standard which is applauded throughout Oregon and in the international market. Pro Weld’s fabrication team is able to customize designs and meet specific welding and fabrication needs whether it is on a specialty structural substation steel job, or spiral staircase. 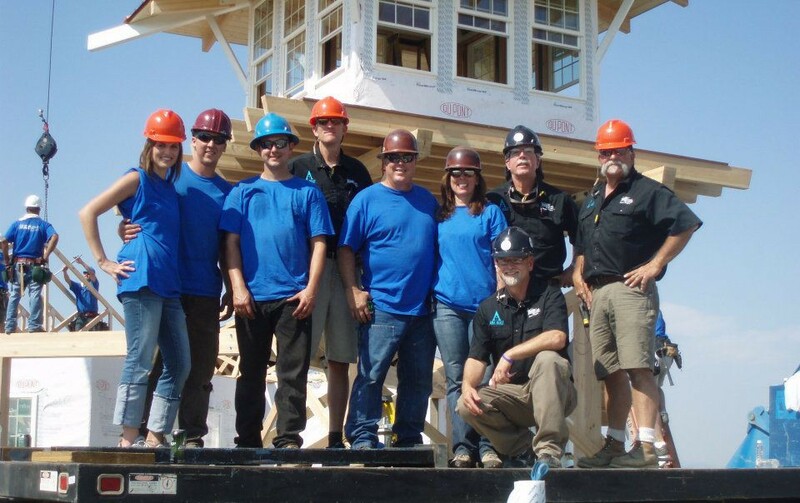 This family-owned fabrication team will meet your needs. Attention Outdoor Adventure Seekers:Pro Weld offers you has added another metal welding product to their work page! For more information on custom metal racks, contact us today! Email us for pricing today! 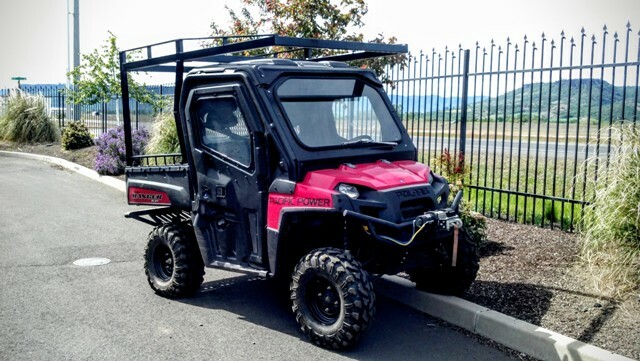 Pro Weld’s welding shop fabricated this heavy-duty metal ATV Outdoor Adventure Rack for Polaris Ranger used by PPL, a local power company. Each metal Polaris Ranger metal rack is welded and fabricated by hand at our Oregon fabrication shop, with precision and attention to detail. Our fabricators use Miller welders to join heavy-duty metals. Their expert welding combined with professional techniques will give you the longest lasting metal rack on the market. ATV Outdoor Adventure Rack for Polaris RangerFor more on these metal cargo and utility racks for trucks, vans, Polaris Rangers and metal carts see more at our ATV Outdoor Adventure Rack for Polaris Ranger Page. This month’s news from Pro Weld’s Southern Oregon welding shop brings the introduction of three new Rogue Community College (RCC) interns. 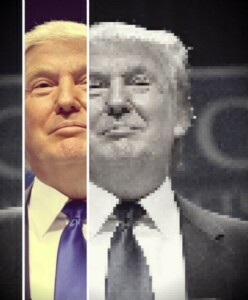 Although the Cooperative Workforce Experience (CWE) program does not draw news throughout Oregon, it is what Donald Trump’s “Apprentice” tv show endorses through real-to-life workforce experience. The CWE program is positive news for the Rogue Valley and the education system in Oregon. Donald Trump’s Apprentice-type training at Oregon welding shop is worth posting on our news page. These local community college interns are in for a fun 11-weeks. Who doesn’t love a spark show before the 4th of July?! The upbeat pace of sanding, grinding and welding brings a whirl-wind of fiery welds sparking down cores during repair. This image is hot off the shop floor where sparks shoot down cores while repairs are in progress for a large imaging company. 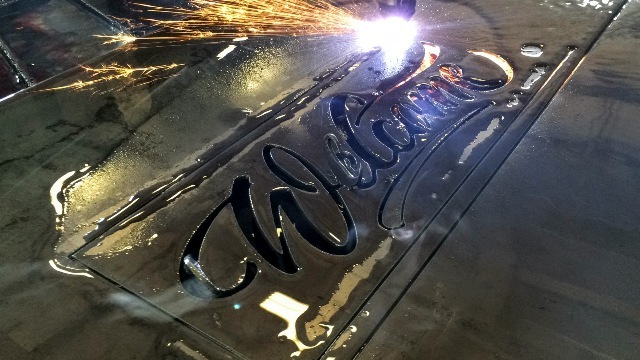 “We are proud to see our fabrication crew hammer out work at lightning speed with accuracy and excellence,” says Penny Oberlander, co-owner of Pro Weld. 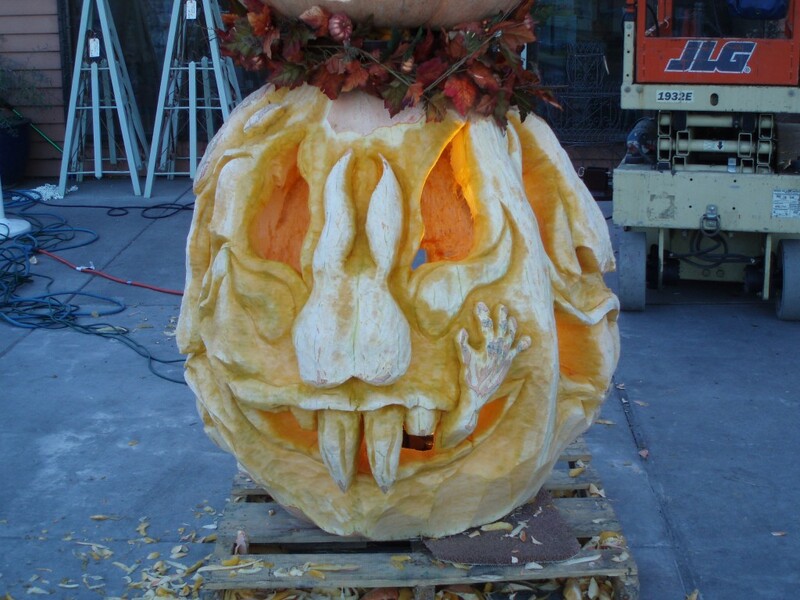 Be sure to call us for your weld and fabrication repairs and projects today: 541-826-1404. 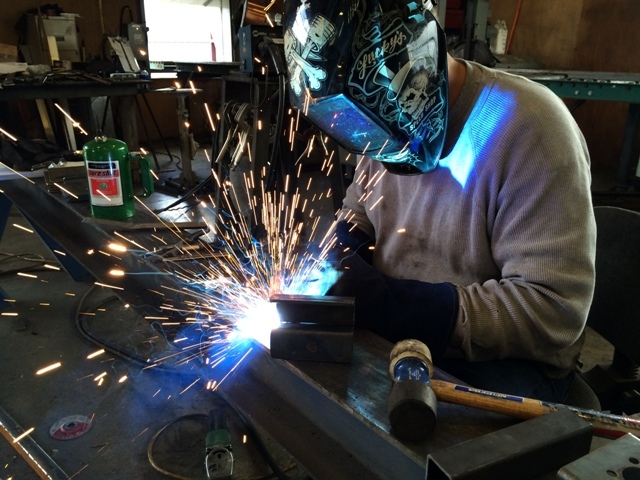 Pro Weld’s fabrication crew has hit another level of high-quality, speed welding this week. All welding workstations are buzzing and fully-equipped with a Miller Electric (MIG) welder and fabrication tools to manufacture a large international safety equipment project with confidence by Memorial Day. 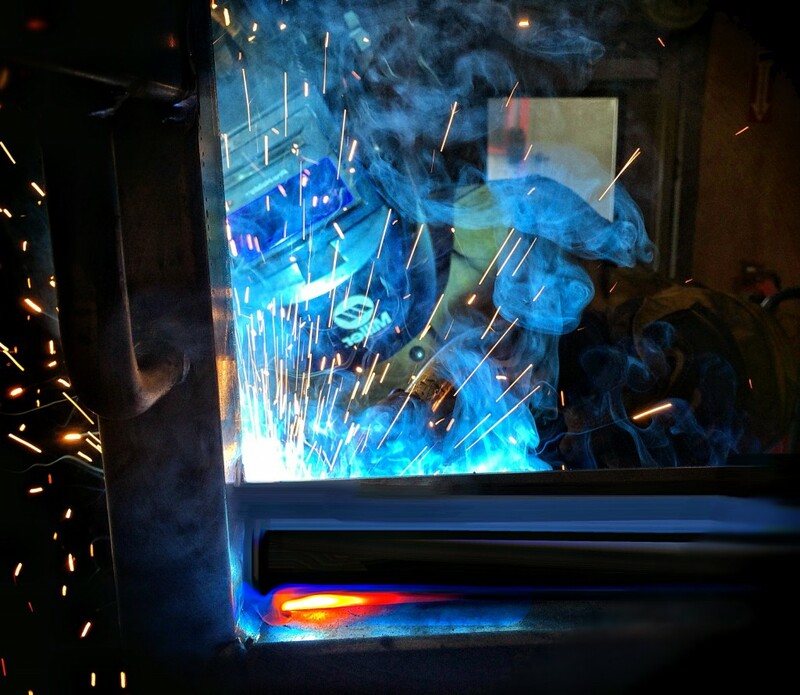 While other Medford, Oregon welders seek welding jobs, or plan their three day weekend, these professional fabricators are focused on one goal: high-quality safety product manufacturing. An international company awarded the significant contract to Pro Weld, who’s owner Jim designed the specialty safety transportation product to meet all regulatory requirements. The production schedule is slated for manufacturing 100+ units in short order. This goal is just one of many for Pro Weld’s home-grown, award-winning family-owned business. “I believe in my fabrication crew’s capacity to out-weld their counterparts. We were pleased to design an ultra-safe ergonomic product for this specific industrial application, and then knocked every competitor out with our aggressive pricing.” says Jim Oberlander, co-owner of Pro Weld, Inc. This grueling welding schedule has Pro Weld’s crew motivated and committed to their jobs and the client as they join each metal part together for the safety products and equipment. 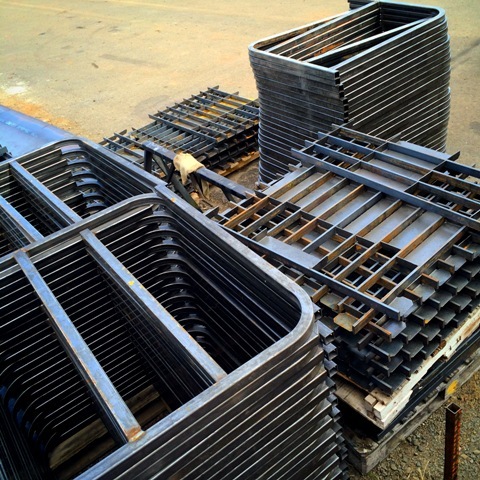 Expert Fabricator Welds Parts for BBQ Grill Shipping to Utah this month. As a local welding and fabrication business in the Medford, Oregon area we inspire our team to excel in mastering the art of welding. We train welders to have fun forming raw metals into creative steel designs and metal structures which will surpass the test of time. Metal structures produced in 2015 at Pro Weld range from industrial safety carts for gas cylinders, to MMA fighting cages for partner company Thunder MMA Cages to the all new XXL Cattleman’s BBQ Grill. Pro Weld’s fabrication jobs include design work such as flat-top cable railing, and repair welding jobs (such as this week’s trailer bases). The pictured railing demonstrates how handrail can be industrial, and yet have a modern and sleek design. Our expert fabricators take great attention to detail, bending, forming, welding sanding and grinding during the fabrication process. Our welders focus on producing industrial strength products and keep while keeping an eye on functional safety. They are experts in fabricating projects to perfection one seam line at a time. The production of each steel cylinder cart displays the capacity to perform on manufacturing equipment specifically for any industry. The metal cylinder carts also have a type of locked steel cage which demonstrates our ability to create secure products (such as safe transportation of sensitive containers), and easy access for forklifts to safely store and transport all sorts of products.